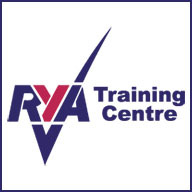 A full range of RYA courses for leisure and recreational sailors. 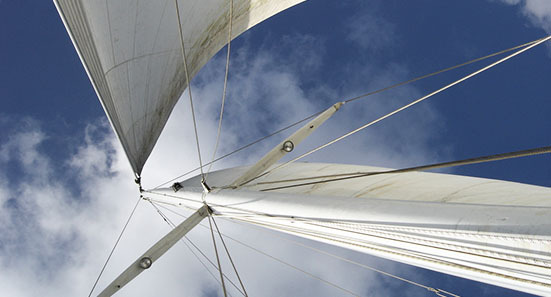 For many people learning to sail and spending time out on the water is the ultimate leisure pursuit. 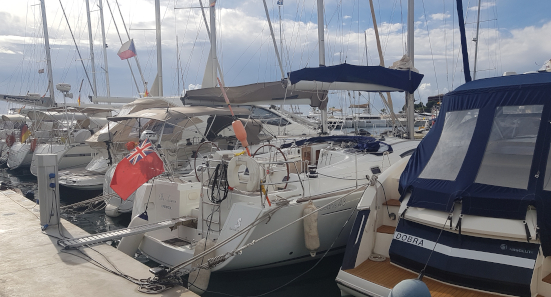 Whether you are a complete beginner hoping to find your sea legs for the first time, or a seasoned sailor keen to build new skills and experience, at Deep Blue Sea Training we can help you achieve your goals through thorough, fun and challenging training in the stunning surroundings of the beautiful Balearics. You might want to learn to sail a dinghy or something bigger like a cruising yacht, or maybe you want to learn to handle a motor yacht or powerboat. Whatever your aim, the team at Deep Blue Sea Training is here to make it a reality. 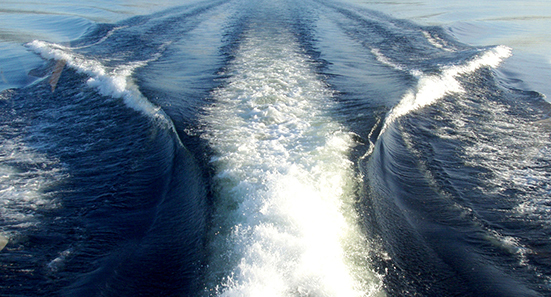 Deep Blue Sea Training is a Majorca / Mallorca based sea school providing RYA Courses for both professional yacht crew and recreational boaters. 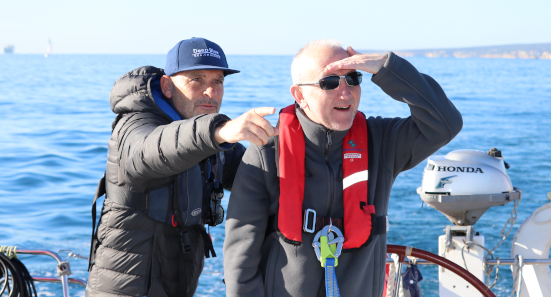 So whether you wish to learn to sail for fun, complete a Yachtmaster course, a Powerboat course or one of our specialist courses we are here to provide you with expert, friendly advice and assistance. Our team of highly experienced Yachtmaster instructors love the sea and will help you to get the most from your sailing with the priority on safe fun. 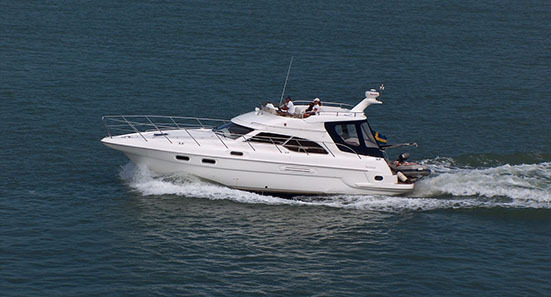 We will equip you with the skills and learning to be confident out at sea, whether in your own boat or a charter yacht. 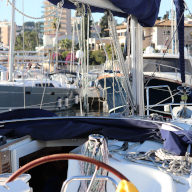 We are an accredited RYA Training centre with our own boats and two bright, spacious comfort cooled classrooms in the heart of Palma, adjacent to the marinas and with the latest training equipment for the delivery of a wide range of courses. 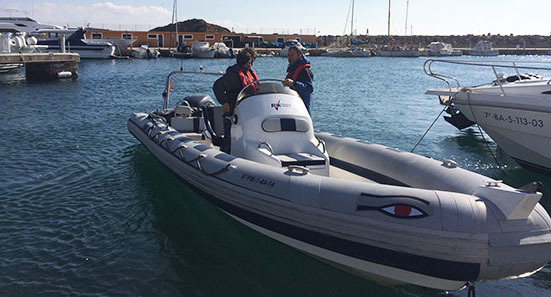 Courses include: Yachtmaster (Navigation Theory, Sail Yachtmaster, Motor Yachtmaster, Sail to Power Yachtmaster conversion, Yachtmaster Ocean), Powerboat Courses (including Powerboat Level 2), jetski courses and various Specialist courses such as VHF SRC, Radar and First Aid. We also provide ICC training (International Certificate of Competence).